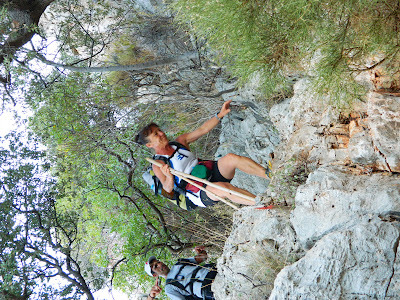 2013 Lycian Way Ultra Marathon is postponed to September 20-27, 2014 due to reservation of international runners on coming to Turkey. • The Lycian Way Ultra Marathon takes place in a rough environment, harboring many handicaps. 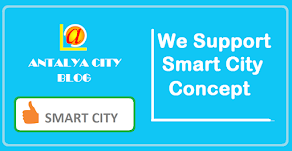 The participants ought to carry both their necessary and mandatory equipments in their backpacks. • LYUM runners are expected to run approximately 20–40 km/day. The total run takes 7 days with a long course and a break day. • The runners are registered after the approval of their health and EKG reports. 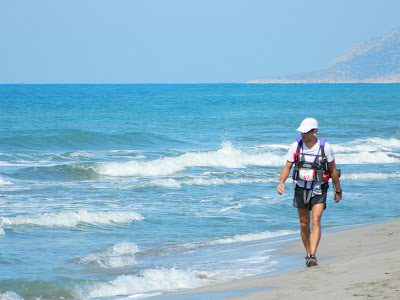 • The runners accommodate in the camping sites for 7 days. • The responsibility of the racecourse and the management during the race belongs to the race-director. The routes are provided for the runners as a road-map before the race starts. The racecourse may change according to weather conditions or other factors and the decision right belongs to the race-director. 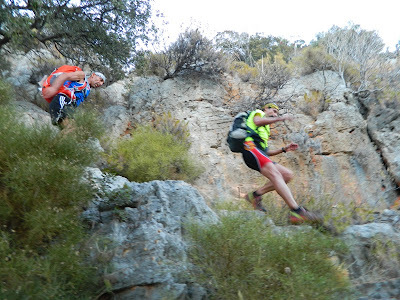 The locations of the checkpoints and the localizations of the base camping areas also may be altered with the decision of the race-director. A kind of brief information about the actual racecourse will be given in every single morning by the race-director in English. • Professional medical and rescue teams are 7/24 available. 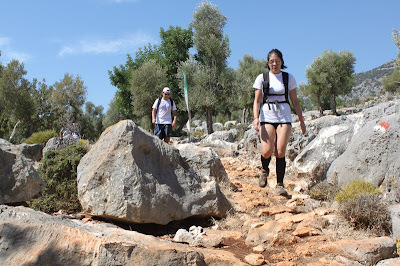 The project of Lycian Way, belonging to the English originated Turkish citizen Kate Clow used to aim to restaurate the historical Lycian Way originally built in the 4th century by Lycians and to build a spectacular racecourse surrounded by beauties of nature and history. A 509 kilometers long racecourse, consisting of 23 laps, starting in Fethiye and finishing in Antalya was built sponsored by Garanti Bankasi (a very well-known Bank of Turkey) and Ministry of Culture of the Turkish Republic and opened in 1999. 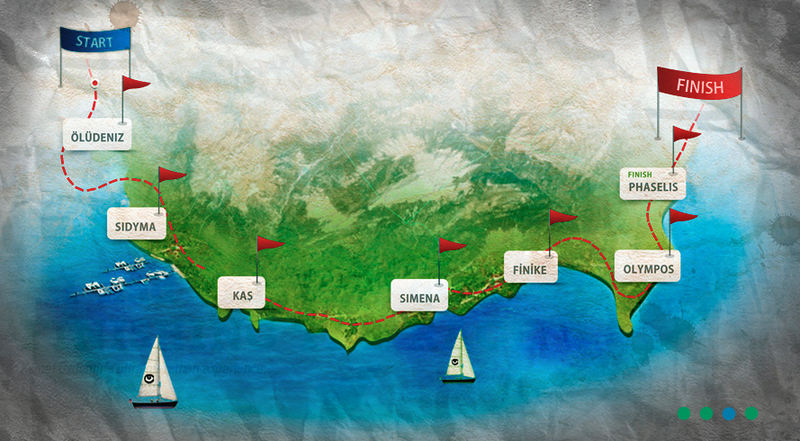 The track of the Lycian Way is referred as one of the best 10 walking courses of the world by various sources. The primary archeological evidences about the Lycian Civilization in this area, which has been harboring to various pre-historic human habitations for ages, are from the 1250’s B.C., which actually means that we are talking about a 3000 years long history. According to the ancient Egyptian sources the Lycians used to be allied to the Hittites in the early ages. After the Hittites went away from the stage of history Lycia transformed into an independent princedom, and obtained for long years as a federation, consisting of various city-states, very well-connected to each other. The Lycians, the ones which have been conquered by the Persian Empire various times after the 6th century B.C., by the Macedonian Empire with the conquests of the Great Alexander and finally by the Roman Empire, have provided their independence between 168 B.C. and 43 A.C. After that, they just transformed to a Roman state and encouraged the federative structure of it, till the Byzantines concluded its existence. The Lycian Union, which was founded in 168 B.C., was the first democratic civilization of the world and used to be governed by the senate with the votes of the senators from the city-states. The biggest cities, which also managed to obtain till today, like Patara (the Capital), Xanthos, Pinara, Tlos, Myra and Olympos used to have the right to vote triple but the other smaller cities just double or single in the senate. That’s the atmosphere, in which the participants will be camping and through which the has its racecourse.